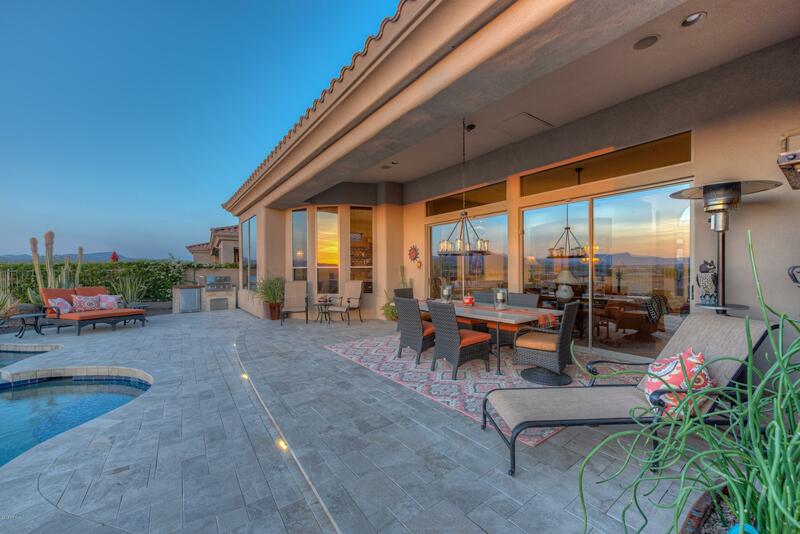 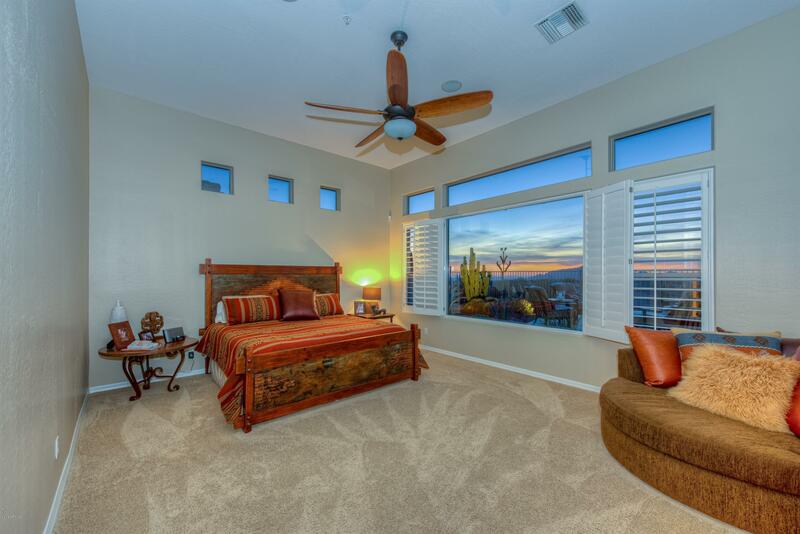 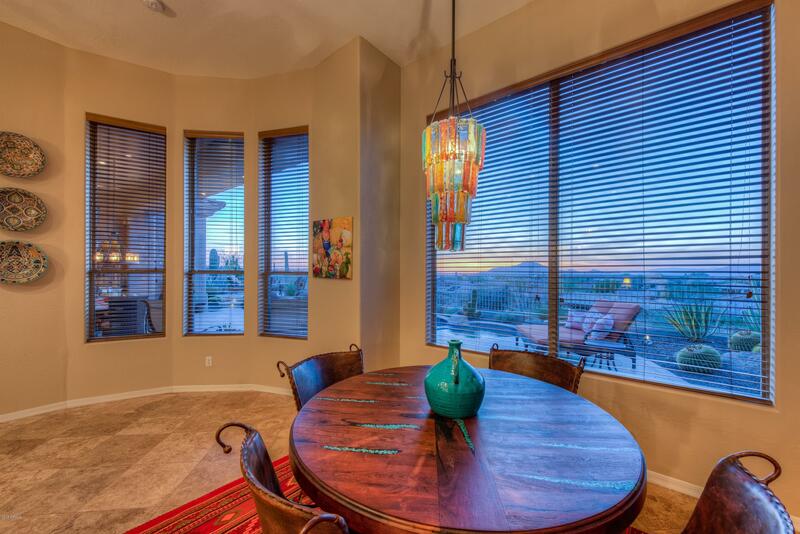 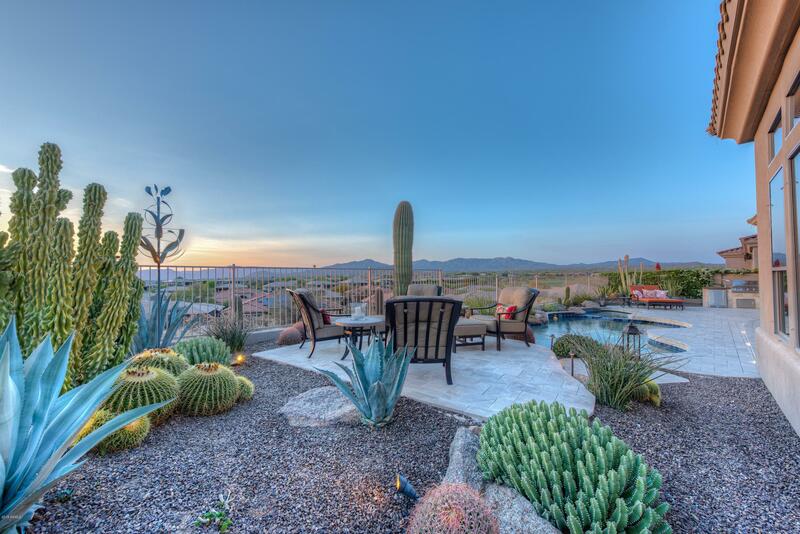 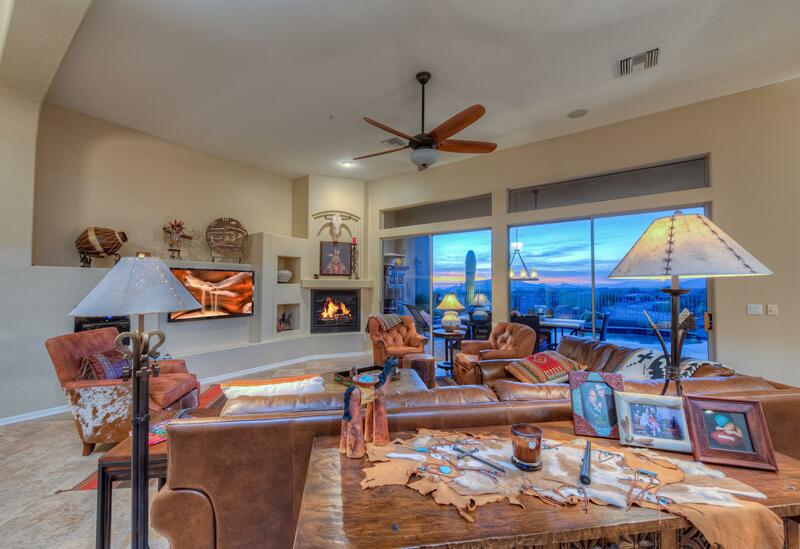 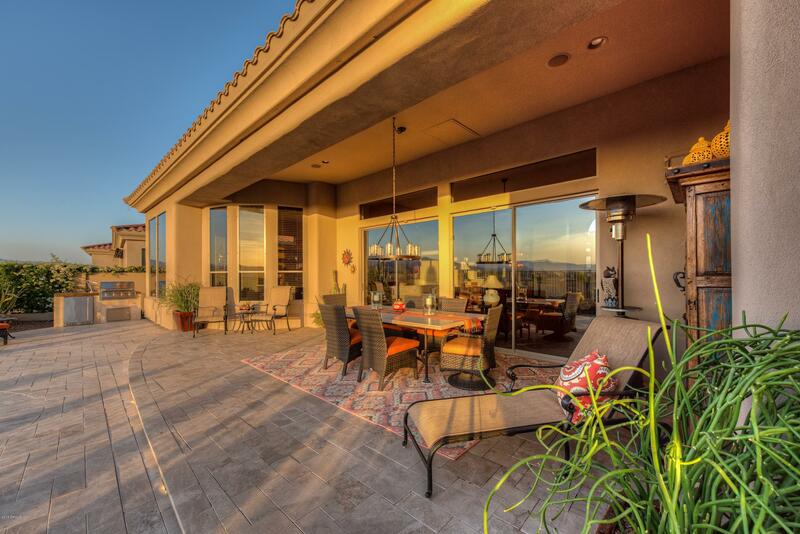 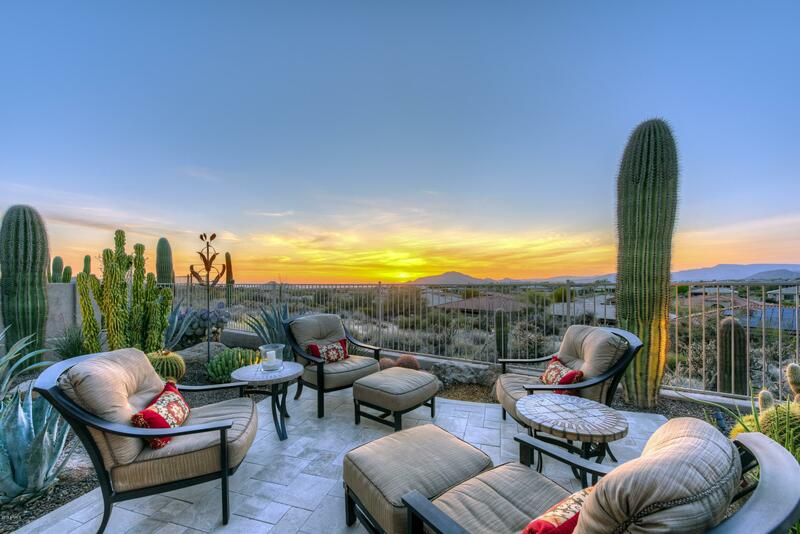 COMMANDING,PANORAMIC VIEWS Perched up on the Highest Ridge in LEGEND TRAIL! 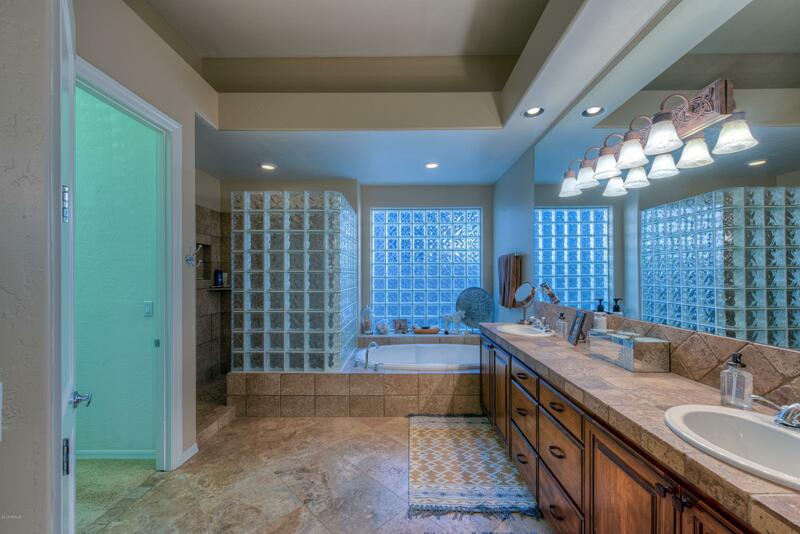 TWO SIDED VIEWS from BACK/FRONT. 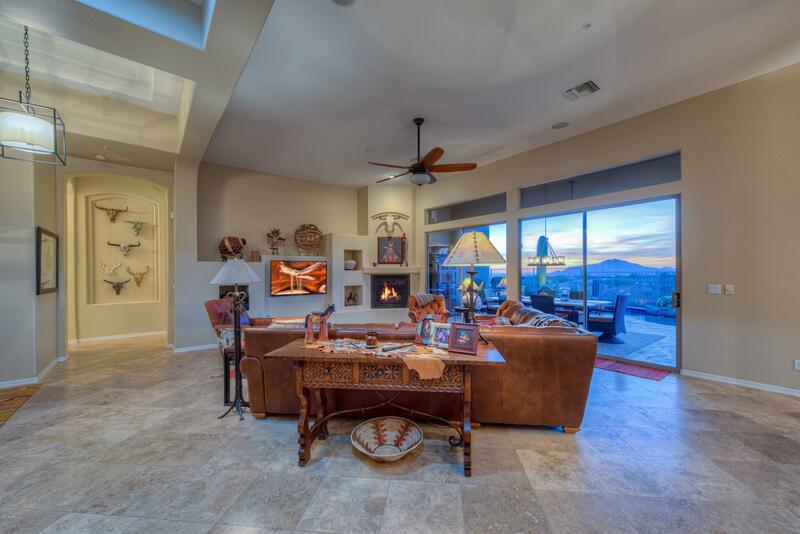 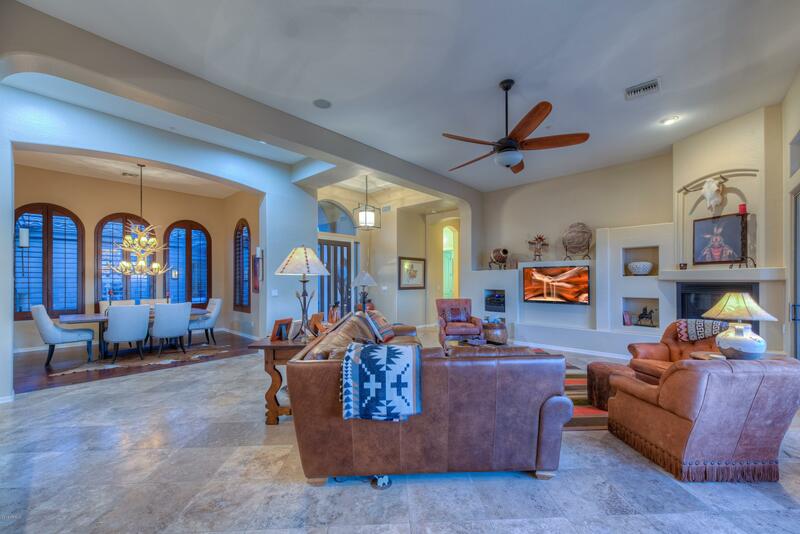 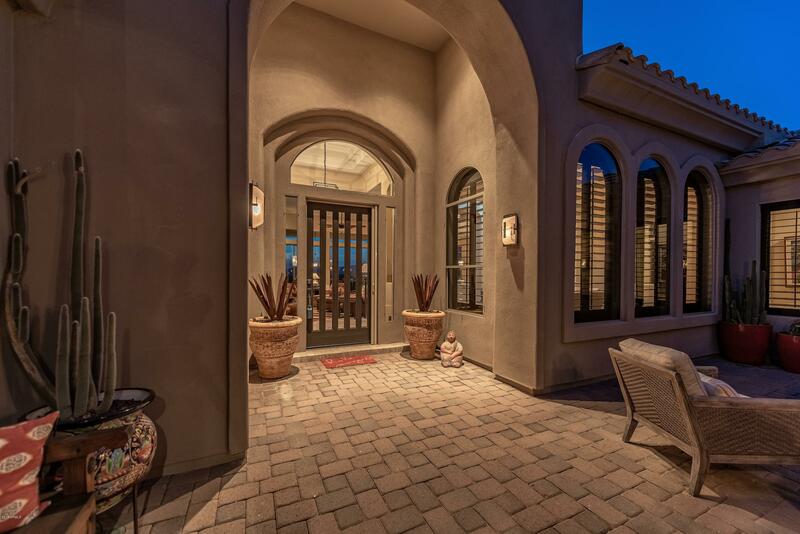 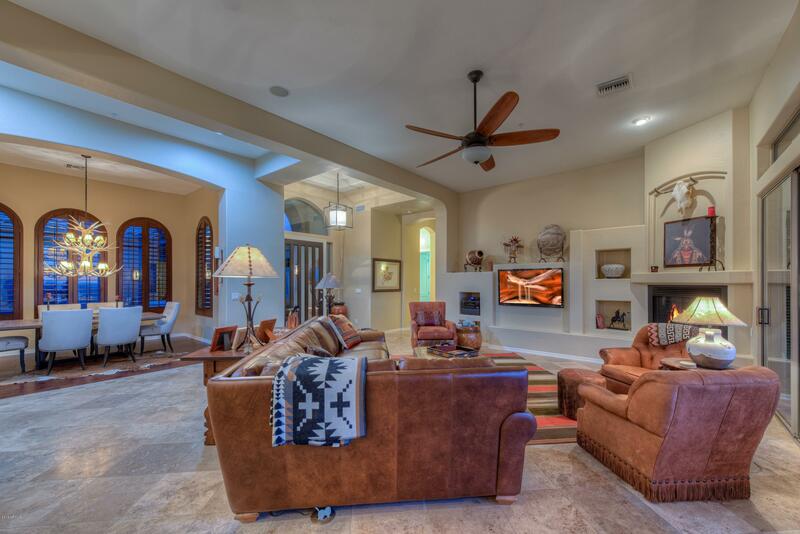 Beautifully remodeled 3401 SF GREAT ROOM DESIGN featuring 4 spacious bedrooms plus den/office, 3.5 baths. 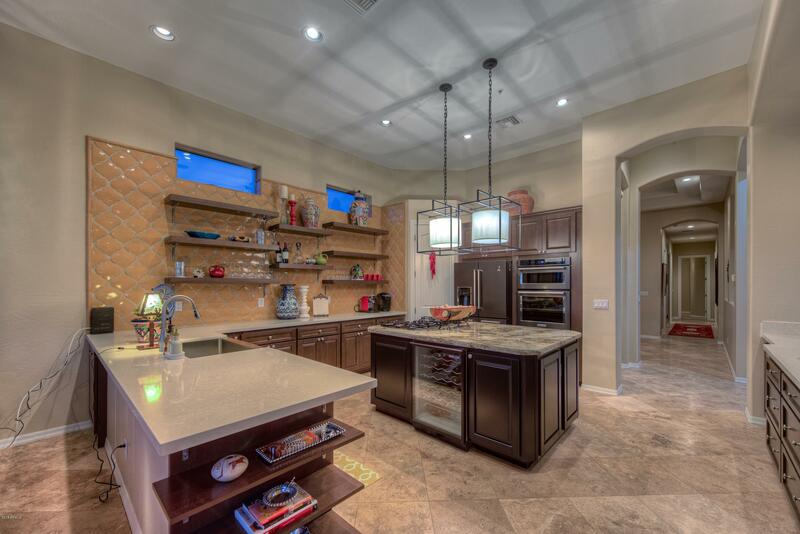 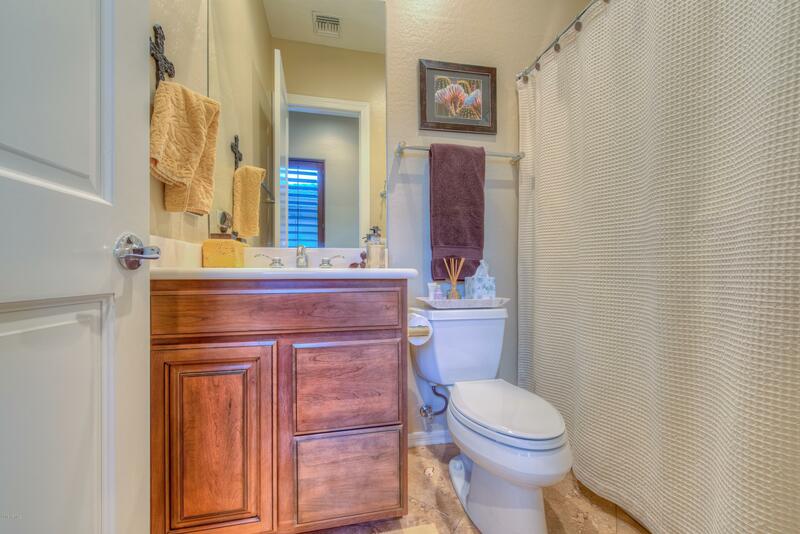 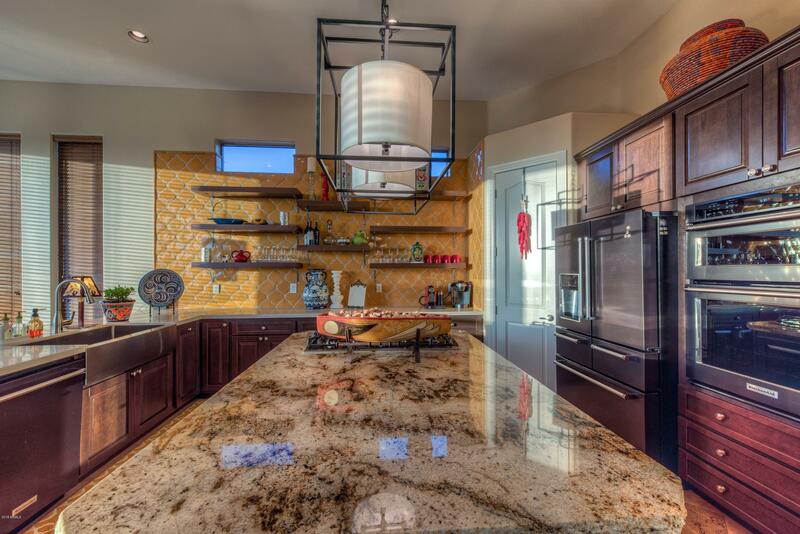 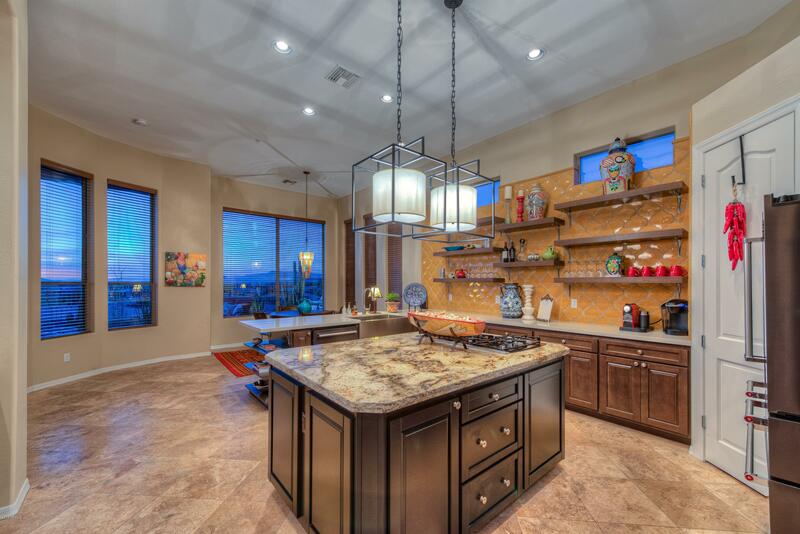 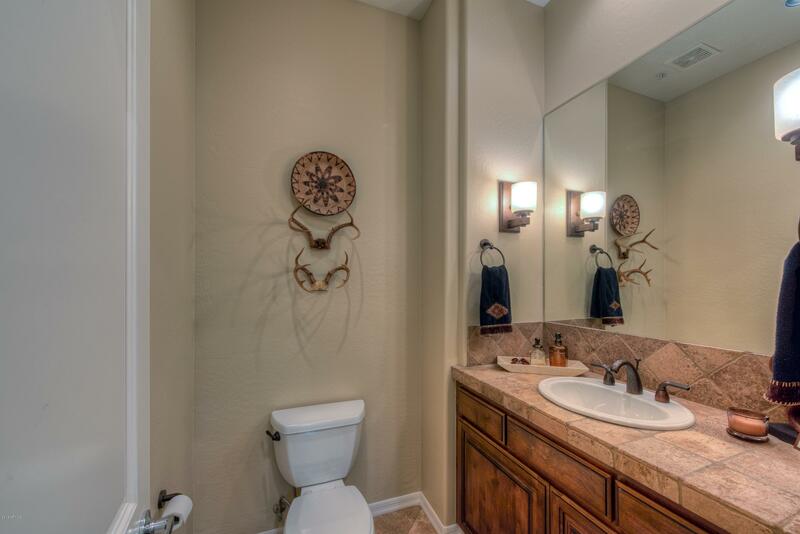 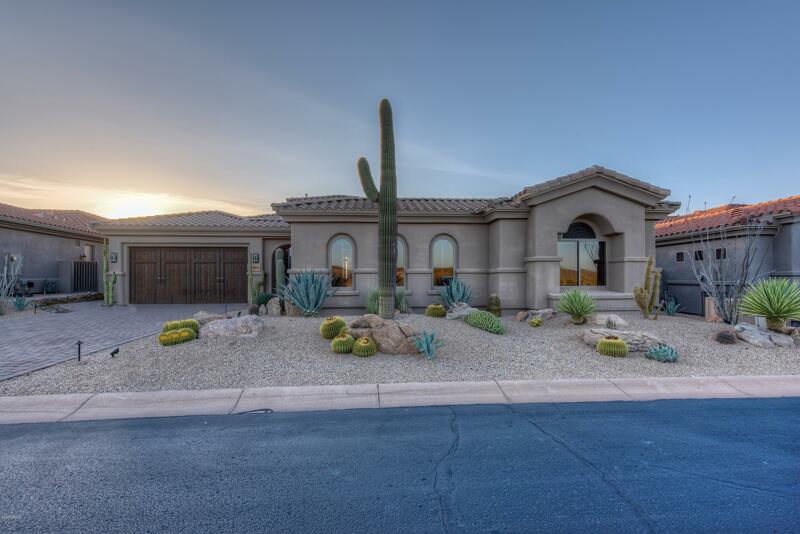 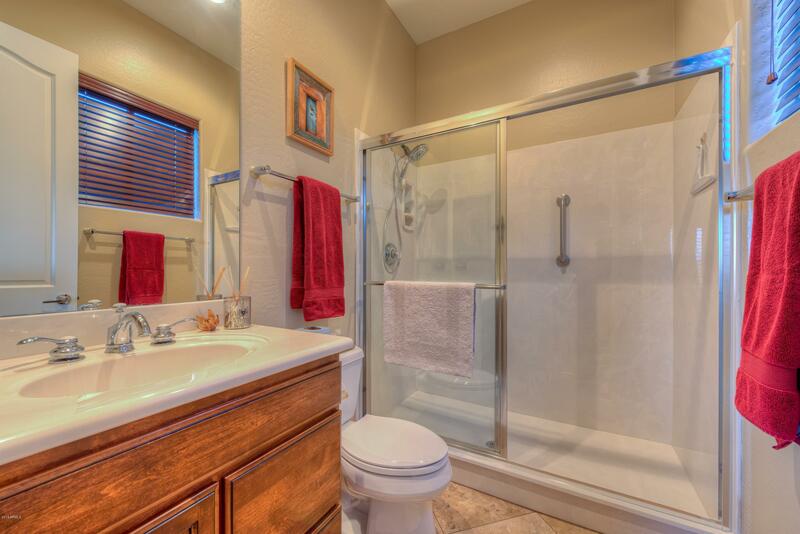 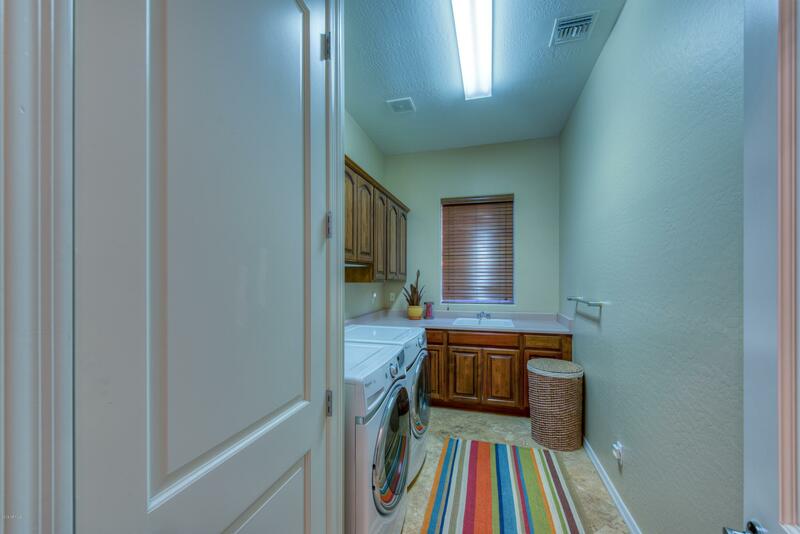 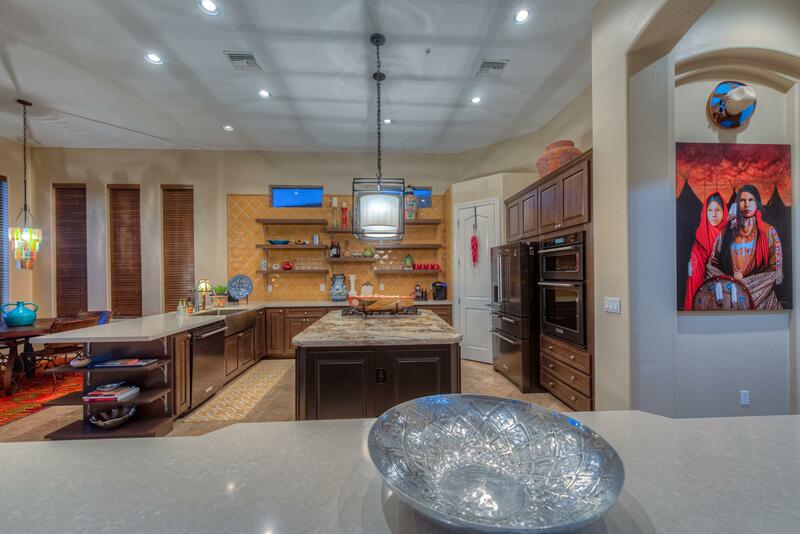 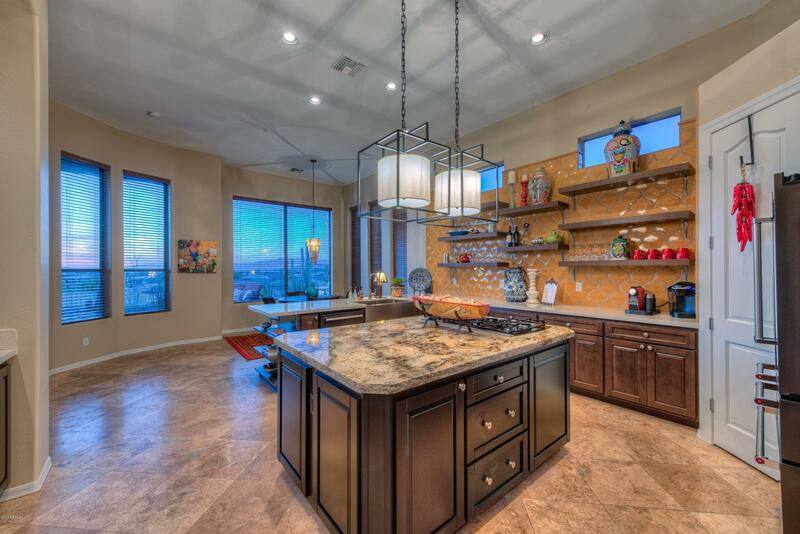 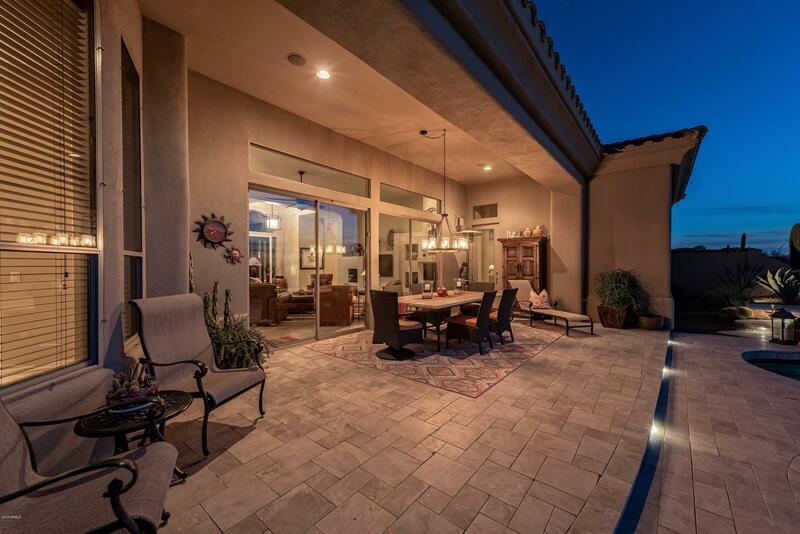 Travertine floors, quartz/granite slab counters, new cabinetry and new appliances! 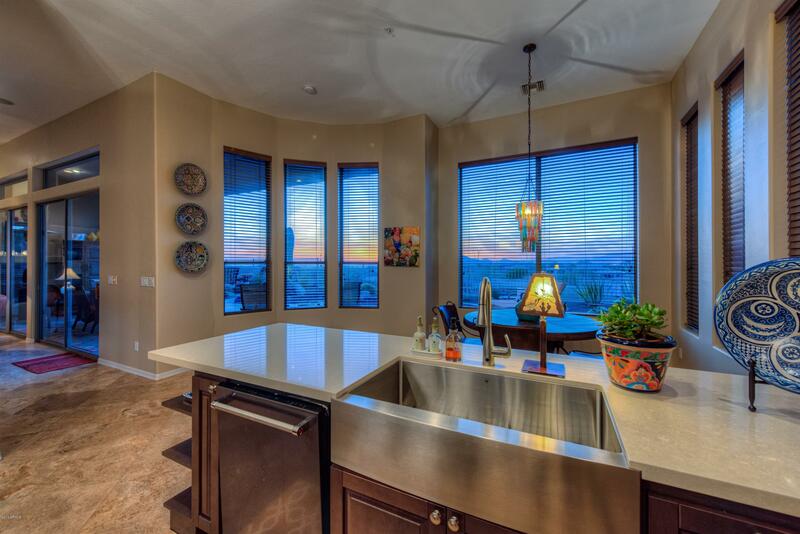 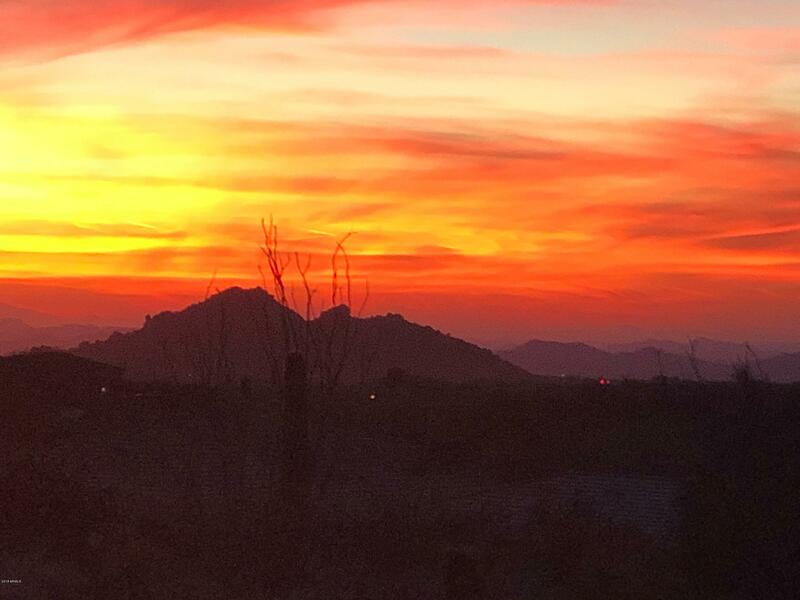 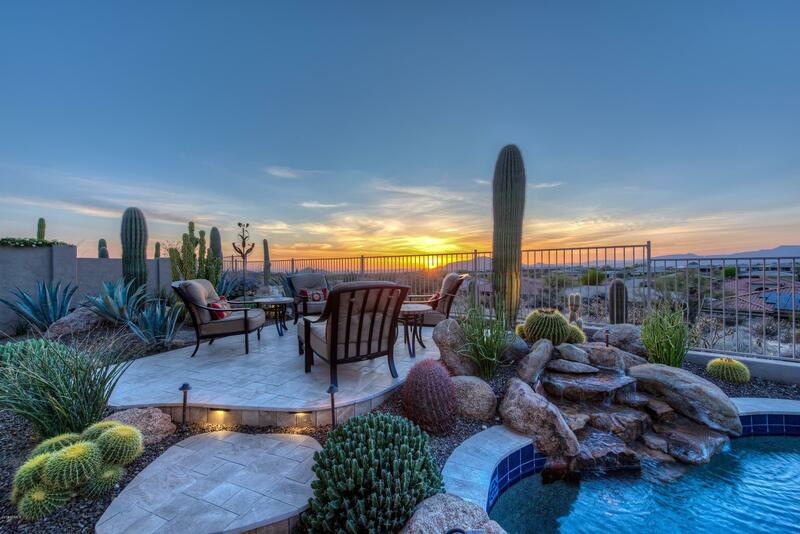 JAW DROPPING Sunset, Mountain & City Light Views. 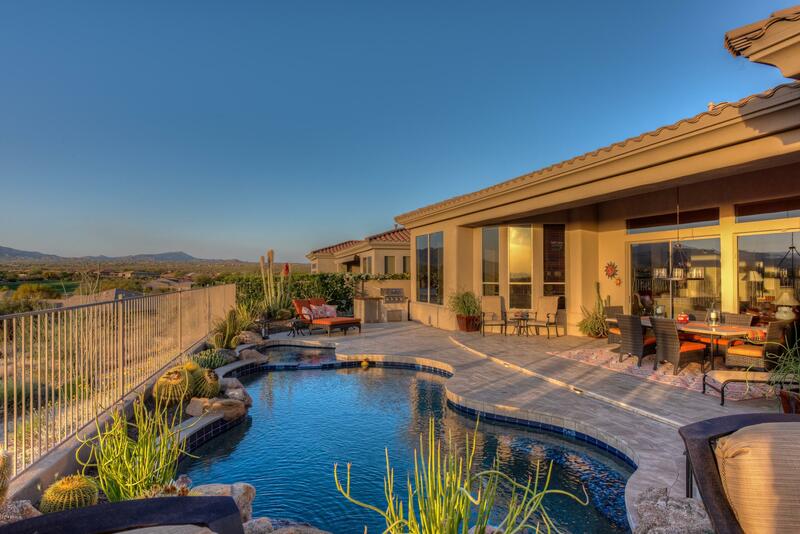 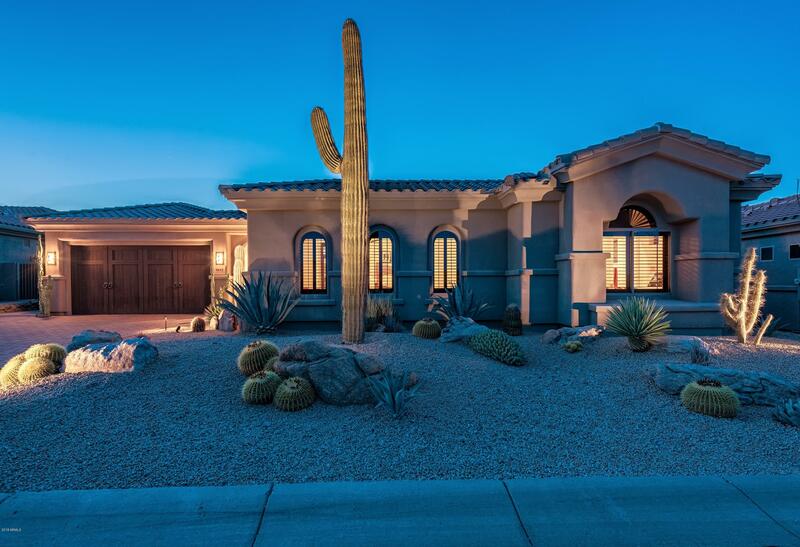 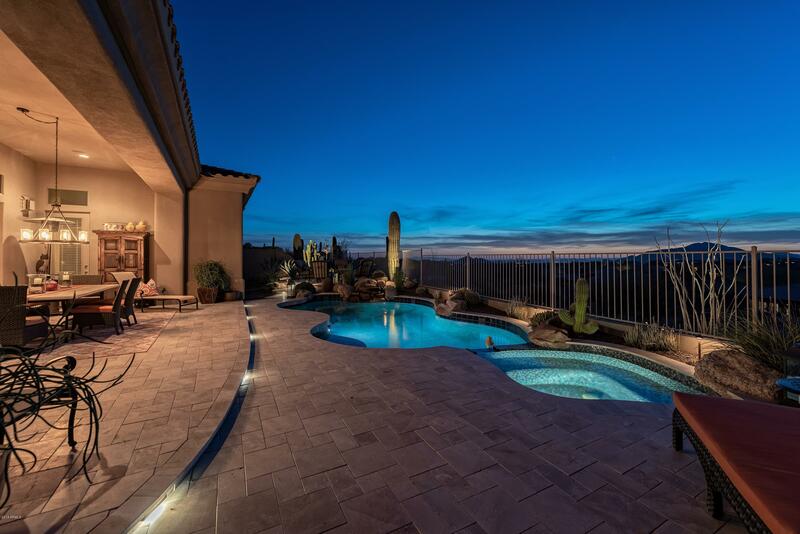 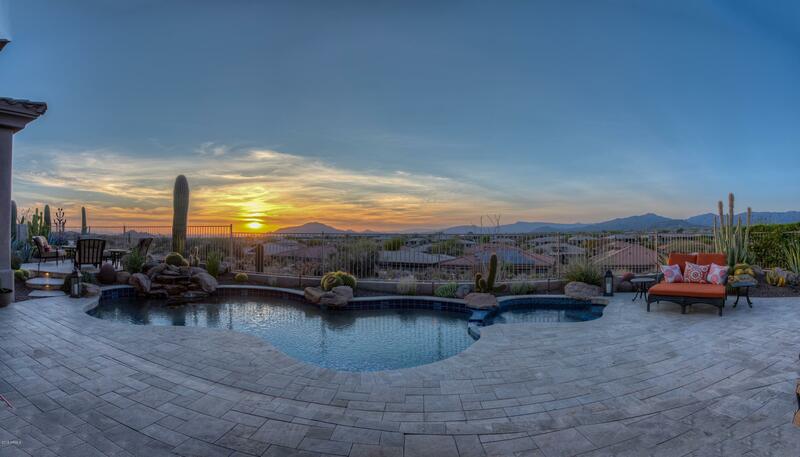 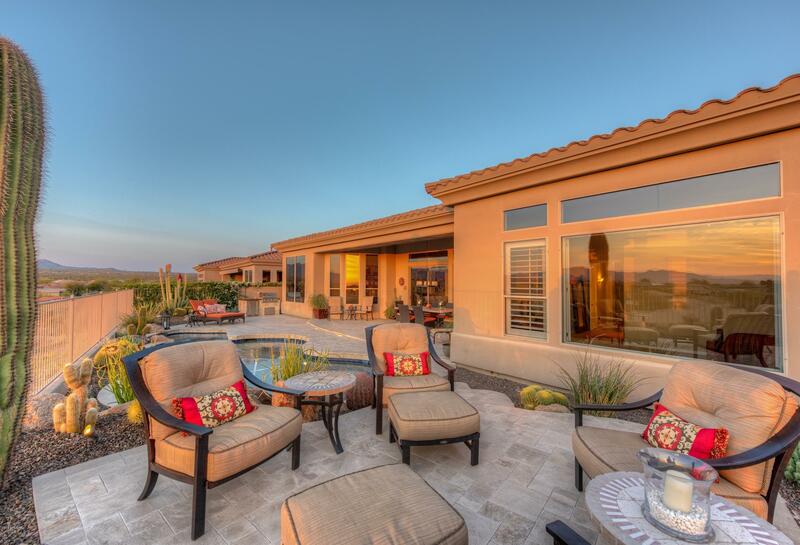 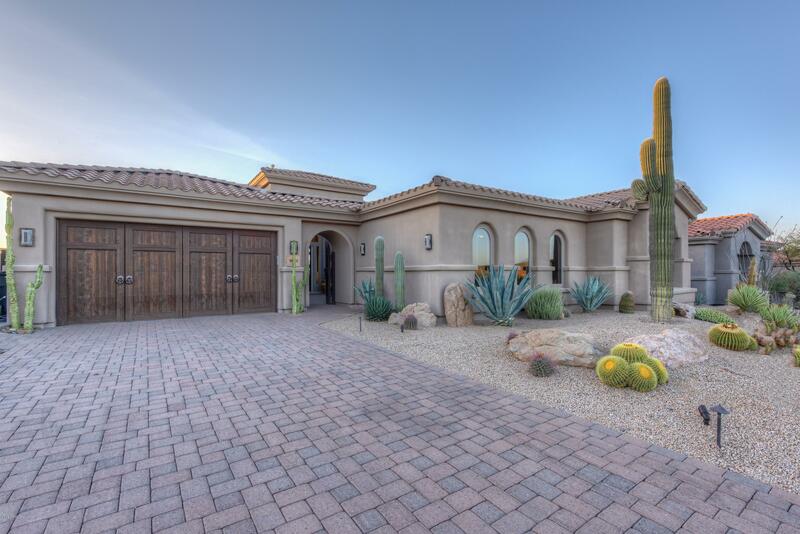 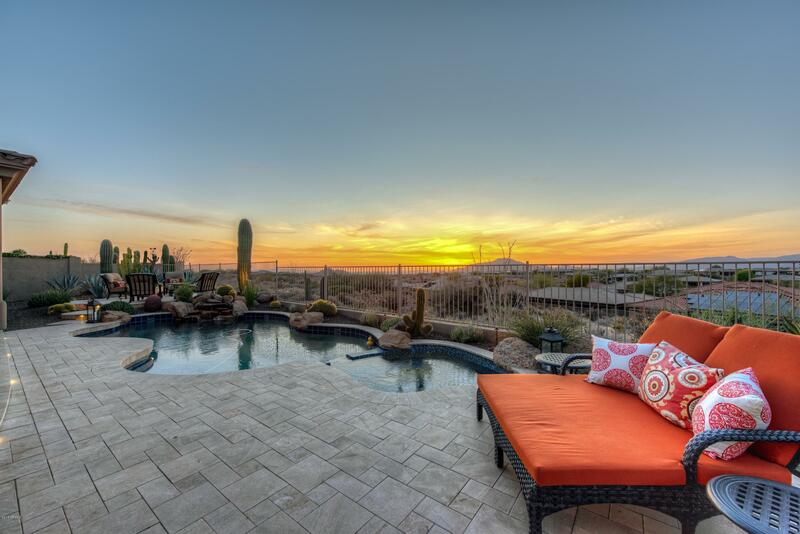 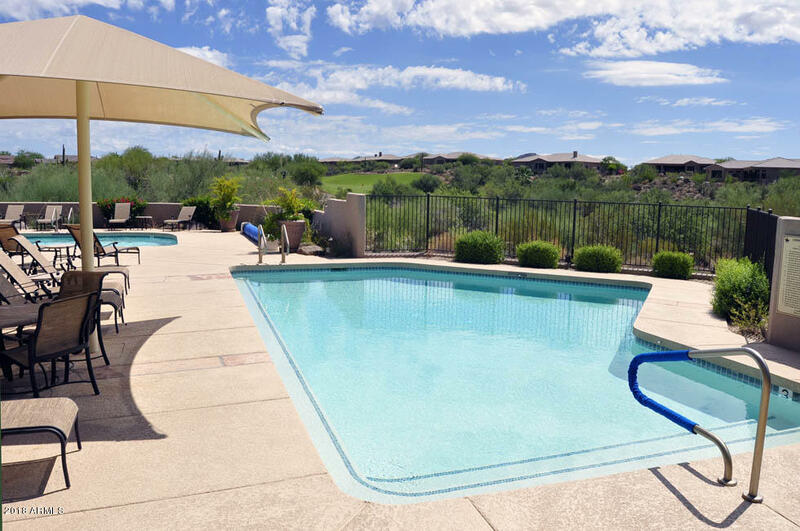 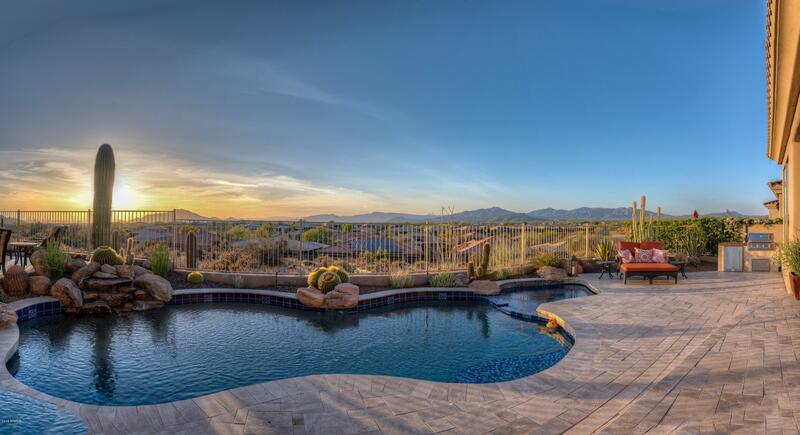 RESORT STYLE BACKYARD W/ Sparkling Pool& Spa, Gas Firepit, Built in BBQ, Stone Pavers & Lush Desert ''Botanical Garden Style'' Landscaping! 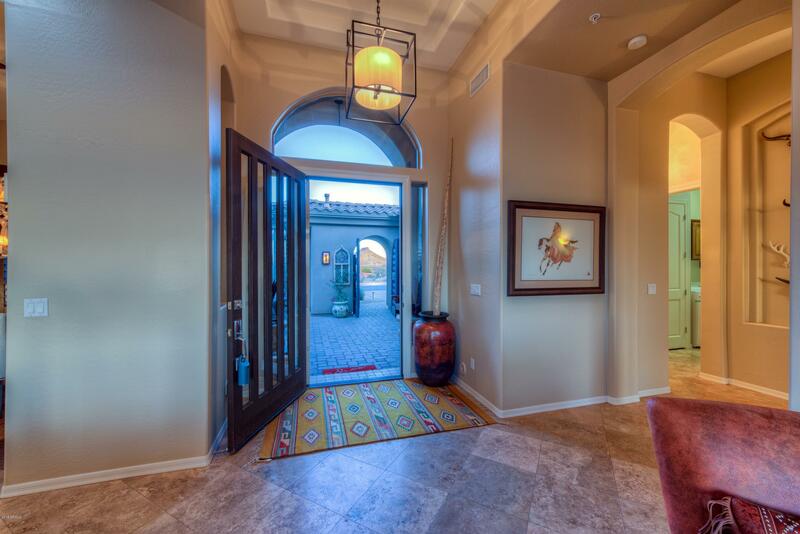 Hacienda style gated Courtyard Entry. 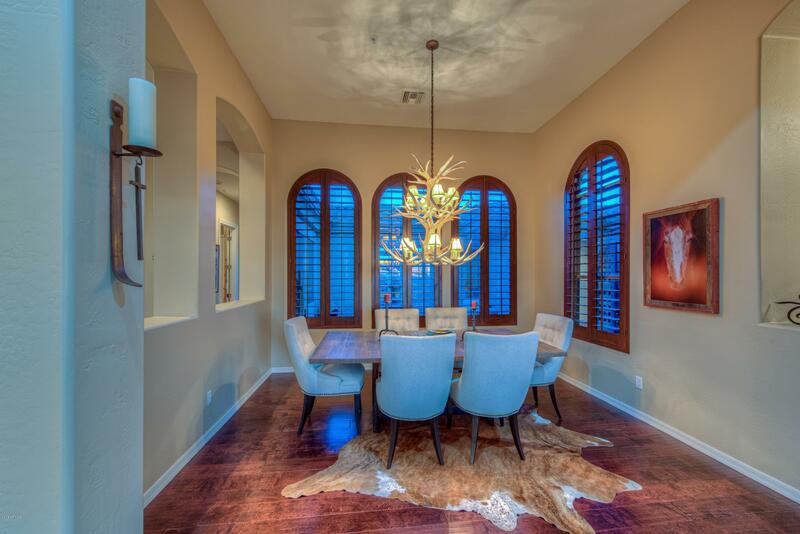 FORMAL DINING W WOOD FLOORS. 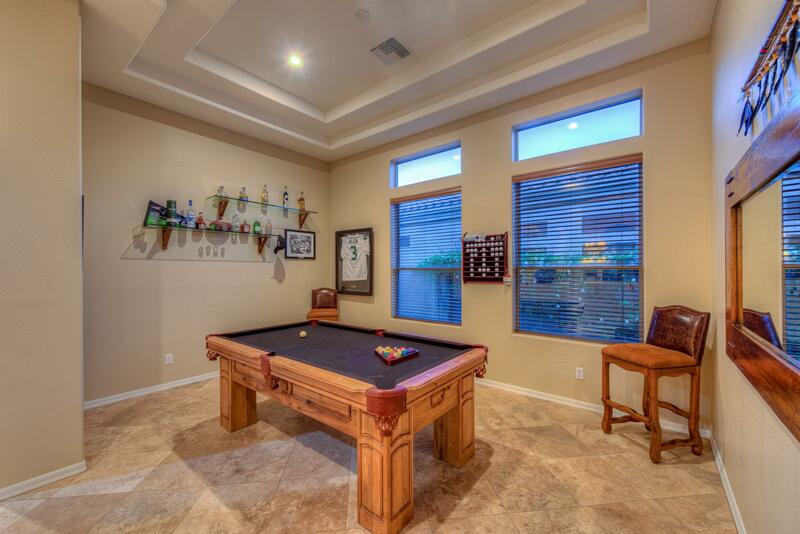 2 car Garage w/ Epoxy Floors. 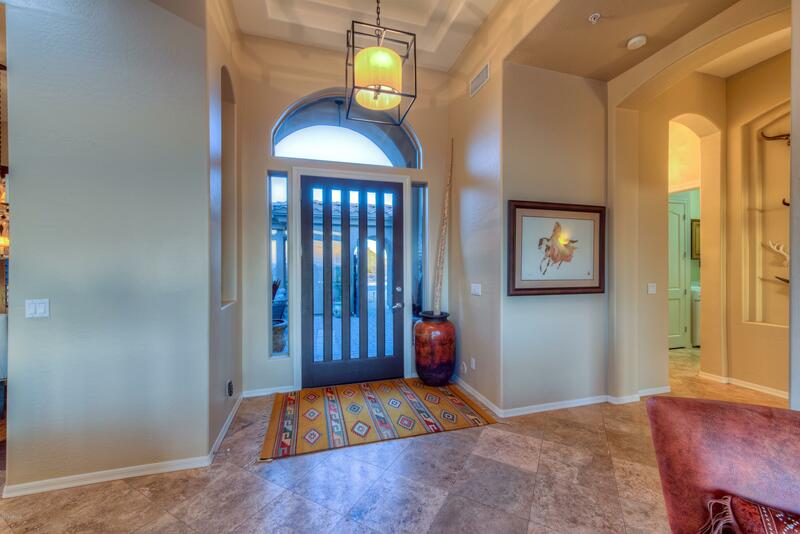 Quiet GATED COMMUNITY! 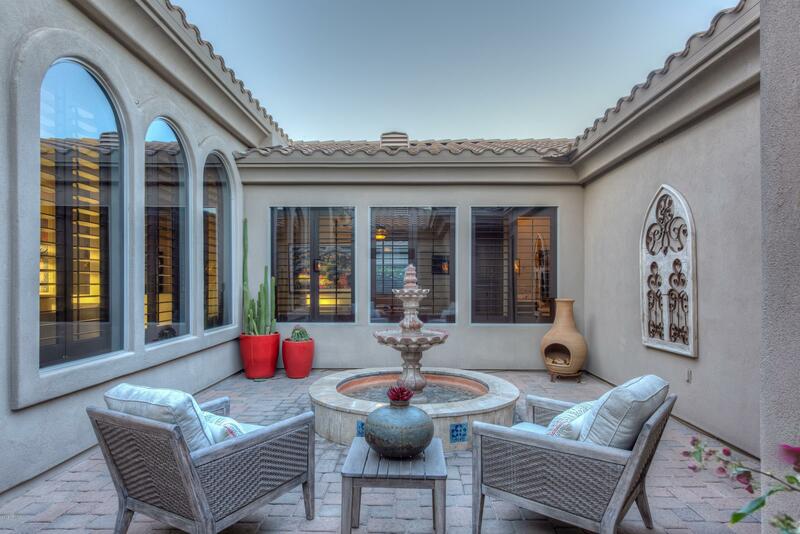 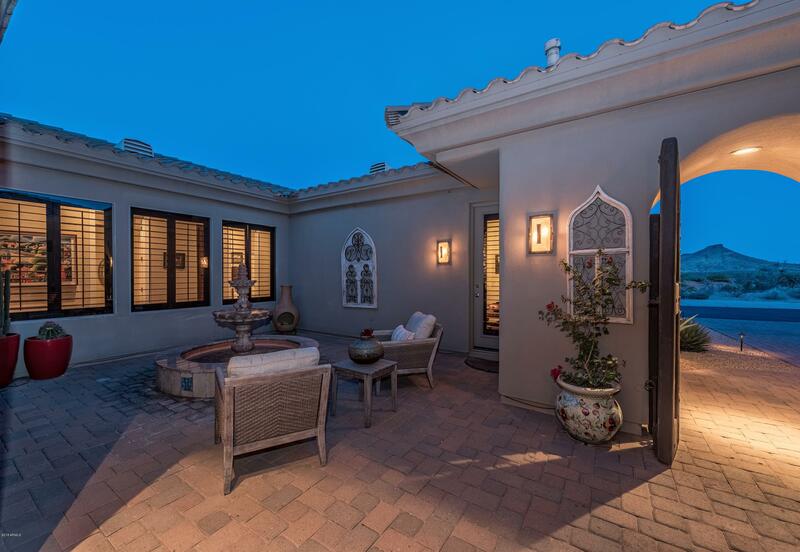 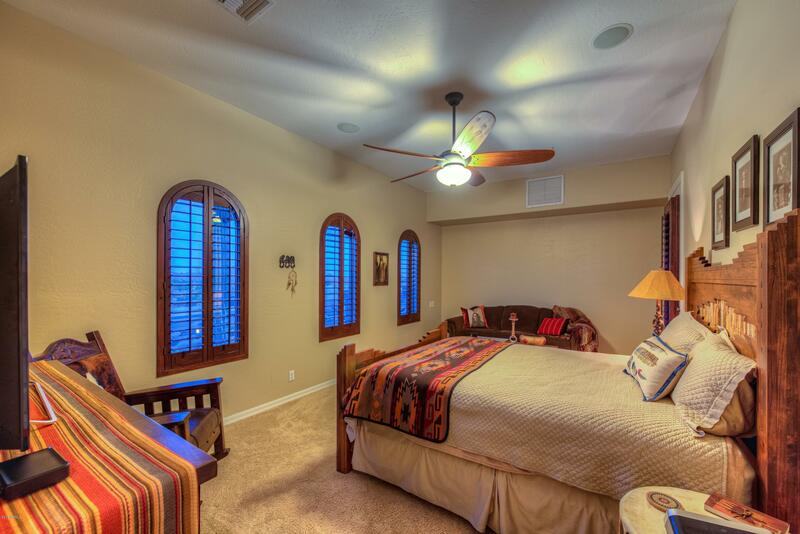 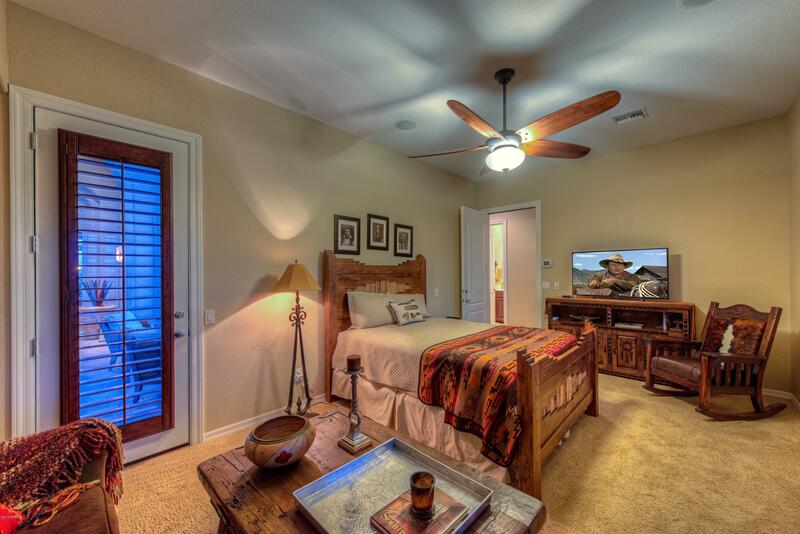 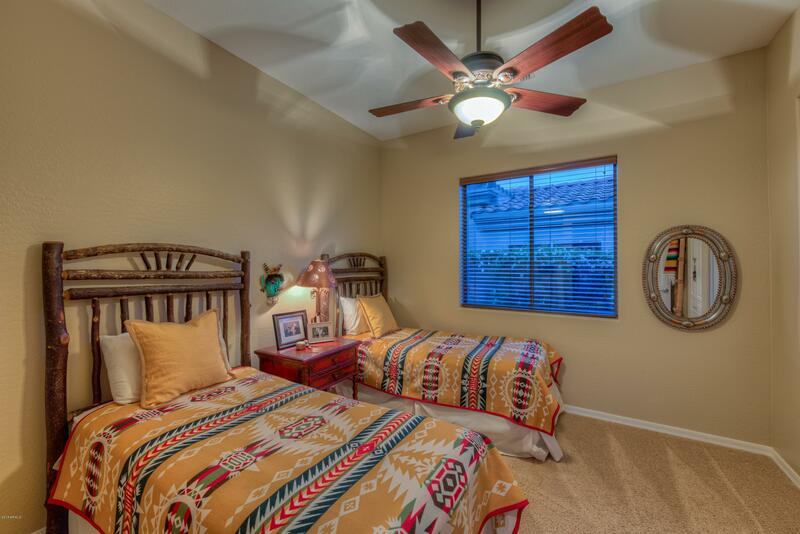 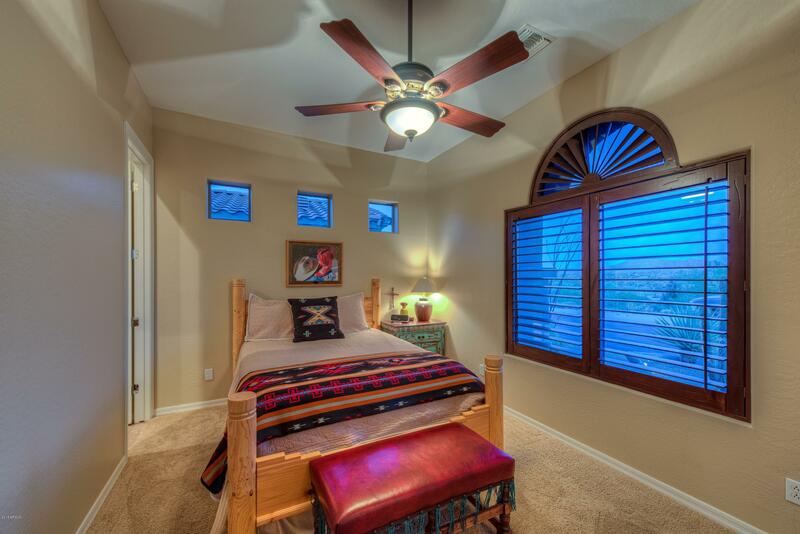 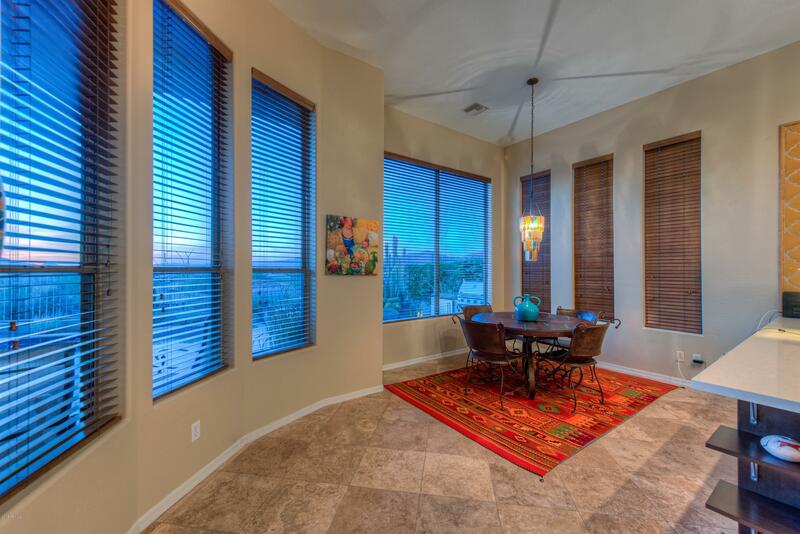 Front two Rooms can be easily converted to Casita Suite w/ direct access to Courtyard. 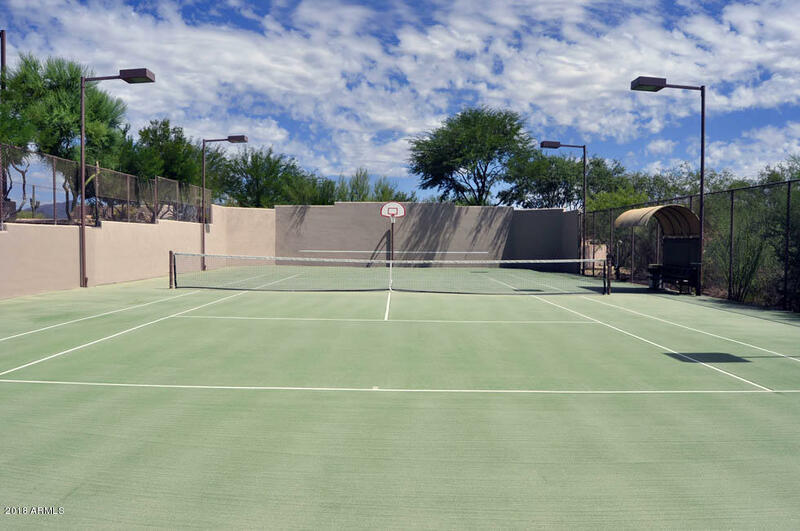 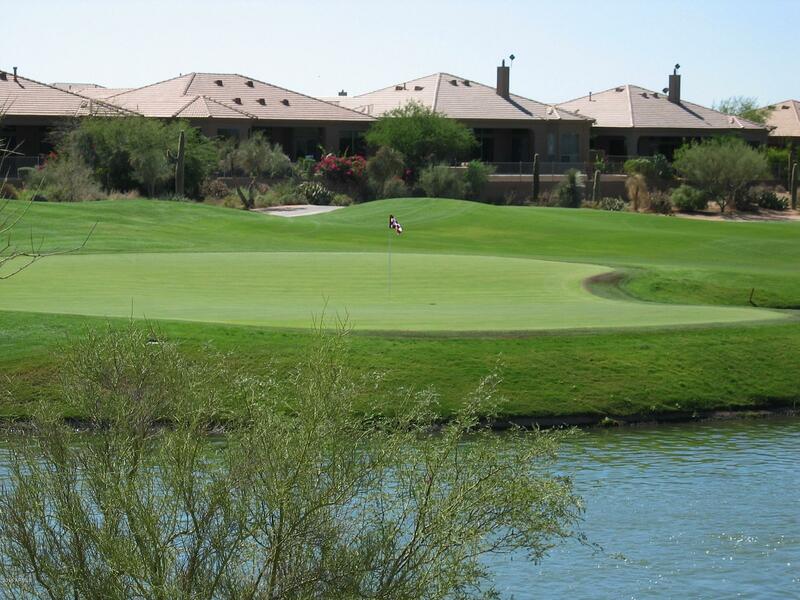 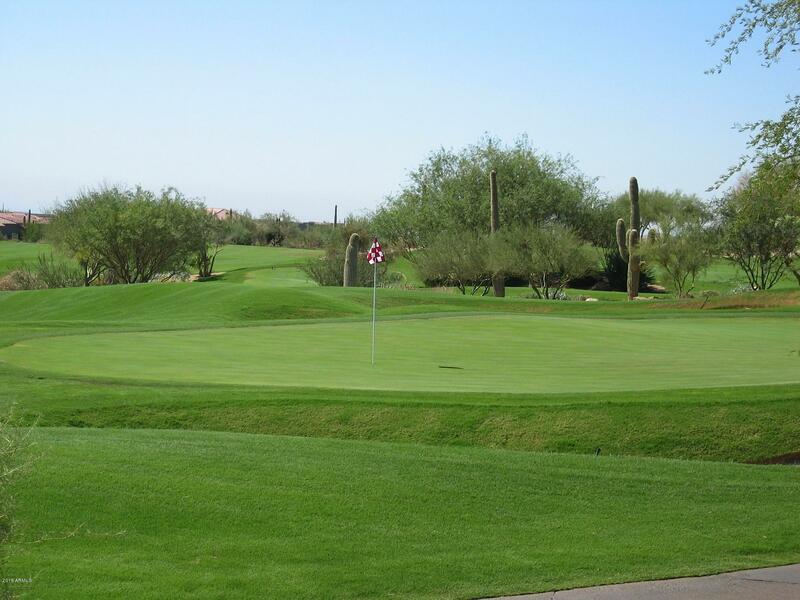 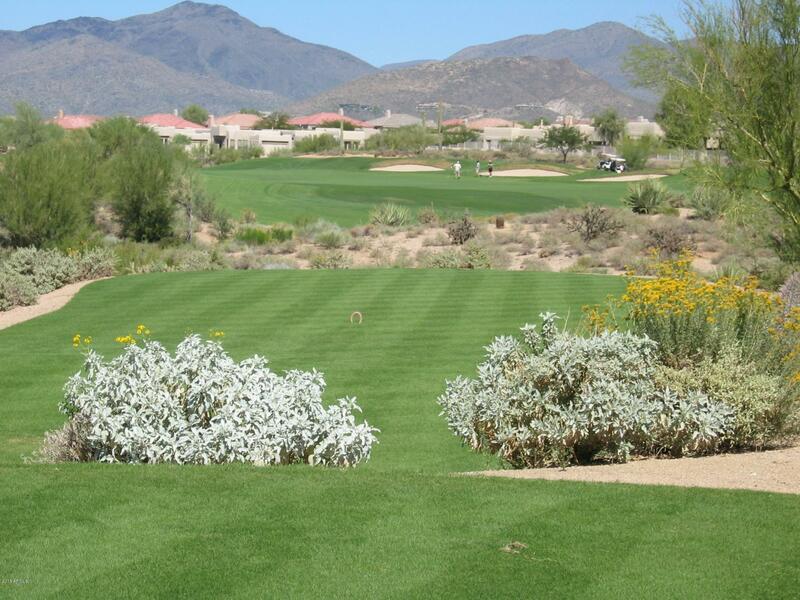 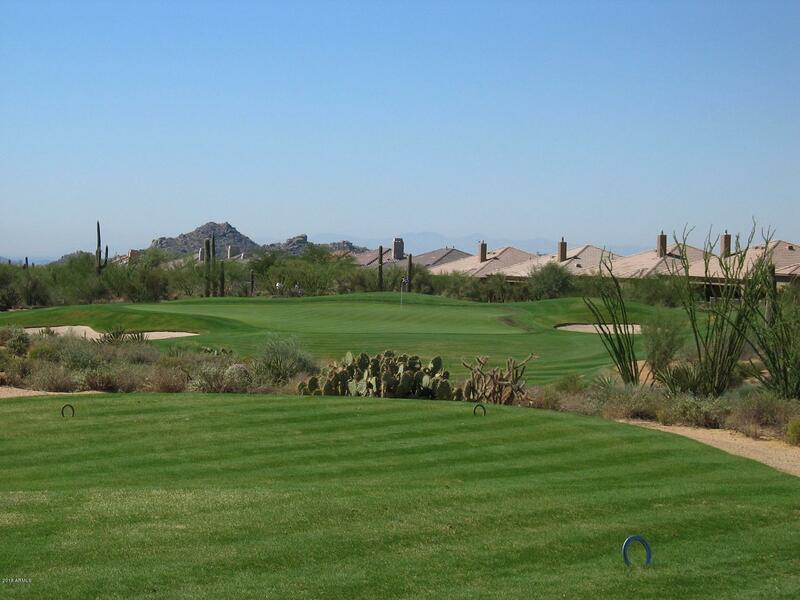 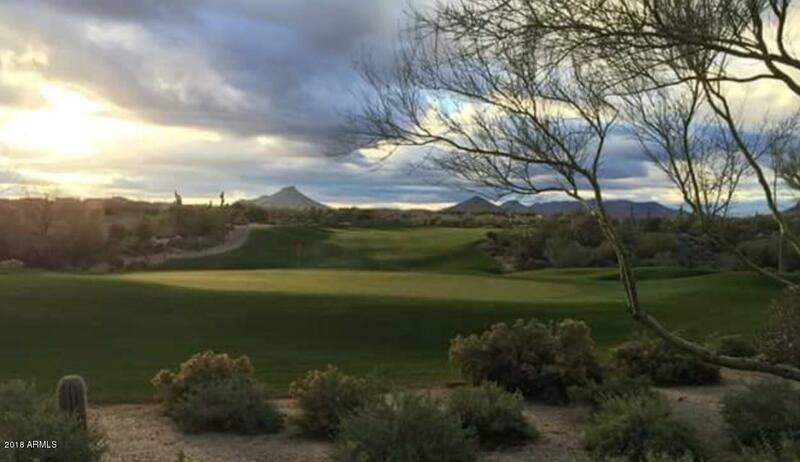 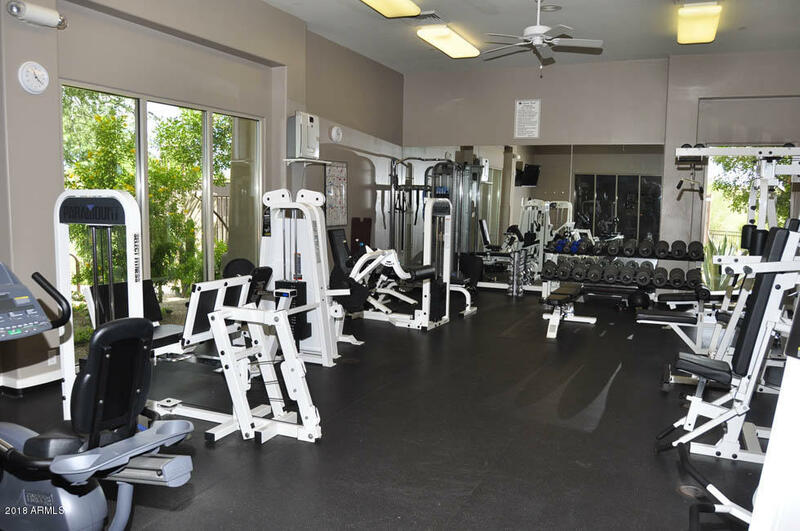 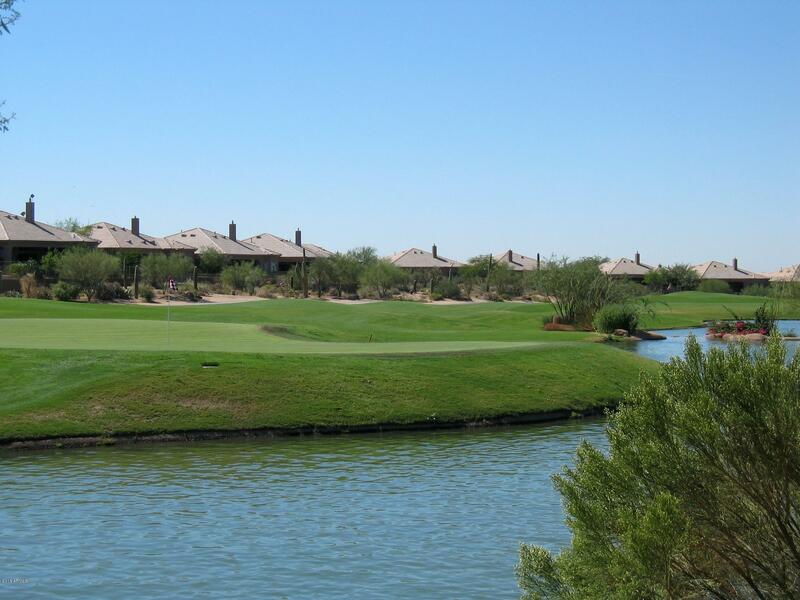 ENJOY Legend Trail's First Class Amenities - golf, community/fitness center & miles of hiking trails!